These days, experiential marketing companies are kept pretty busy. Brands are increasingly switching on to the benefits of this kind of advertising since it really engages with consumers and makes you instantly more memorable – for all the right reasons. However, this kind of marketing is certainly not a new concept and brands have been using it for years to great effect. 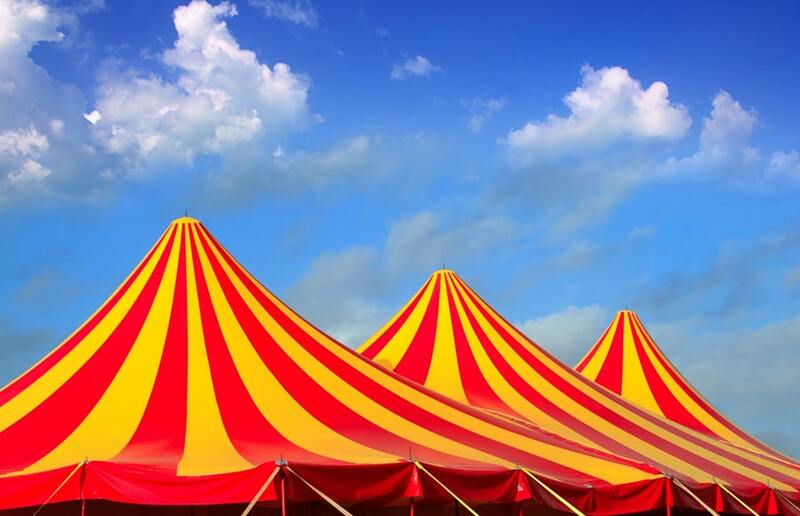 According to Campaign Live, Ringling Brothers and Barnum & Bailey Circus – which has just decided to close the big top doors for good this year – carried out one of the very first experiential marketing campaigns way back in 1884. After 13 long years of construction, the Brooklyn Bridge finally opened in May 1883 and PT Barnum (founder of “The Greatest Show on Earth”) was keen to test the safety of the bridge by walking a troupe of heavy animals over it. He was initially turned down but 12 months later was granted permission and the spectacular sight of 21 elephants and 17 camels was seen crossing the bridge, with a six-tonne elephant bringing up the rear. Earlier this month (January 14th), parent company of the circus Feld Entertainment announced that the 146-year-old circus would have its final performances later on this year. The last tour will be concluded at the Nassau Veterans Memorial Coliseum in Uniondale, New York, on May 21st. The decision was made to close in response to high costs coupled with a drop in ticket sales, ultimately making the circus an unsustainable business for Feld.